San Pedro Beach at La Salida. This event hosted by the San Pedro Town Hall is absolutely free. 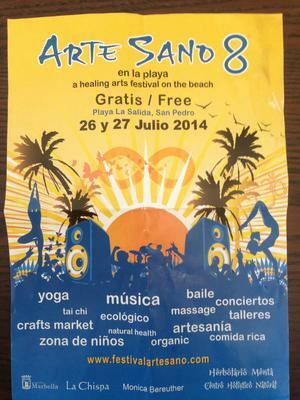 This event will be held on the Paseo and will include: yoga, music, tai chi, kids zone, dance, massage, an organic food market, as well as an arts and crafts market.